Rare Trends strives to connect with women who seek unique design and who prefer to make bold fashion statements. 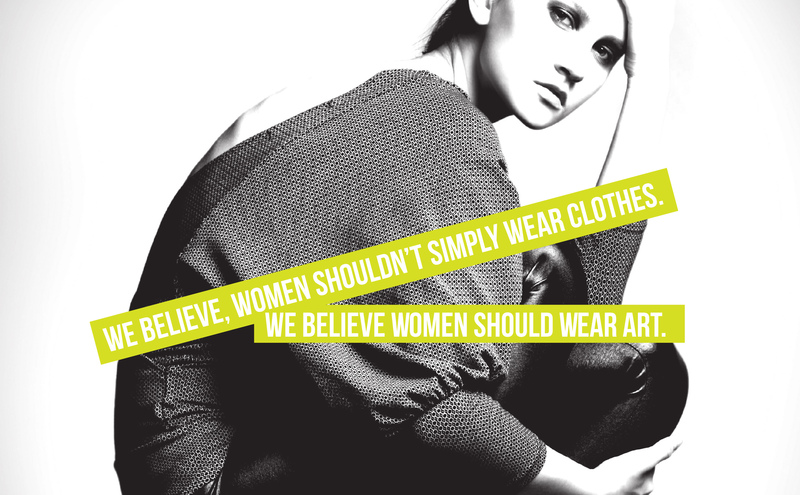 We believe women shouldn’t simply wear clothes. We believe women should wear art. We seek out what’s different, modern and extraordinary. Our designs are inspired by architecture, movement, and construction leading to garments that each tell a story. Created with optimal quality, pieces are produced in limited quantity. Unique Couture. Rare in its kind. We dress contemporary women of the world.